 It’s time to play SCRABBLE(TM) with the Writers Guild Foundation! Join us and your fellow wordsmiths for a fun night of weird, wacky, writerly wordplay at our first-ever charity SCRABBLE(TM) tournament. There will be food, drinks, and prizes for First, Second, Third, and Fourth Place as well as the Highest Word Score and Highest Score in an Individual Game. Stay tuned for the tournament rules and details. Madam President: Remembering the Life and Legacy of Mary McCall, Jr.